You want a worry-free sleep trial for one full year secured with a 100% money back guarantee with hassle-free returns. No risk. All reward! 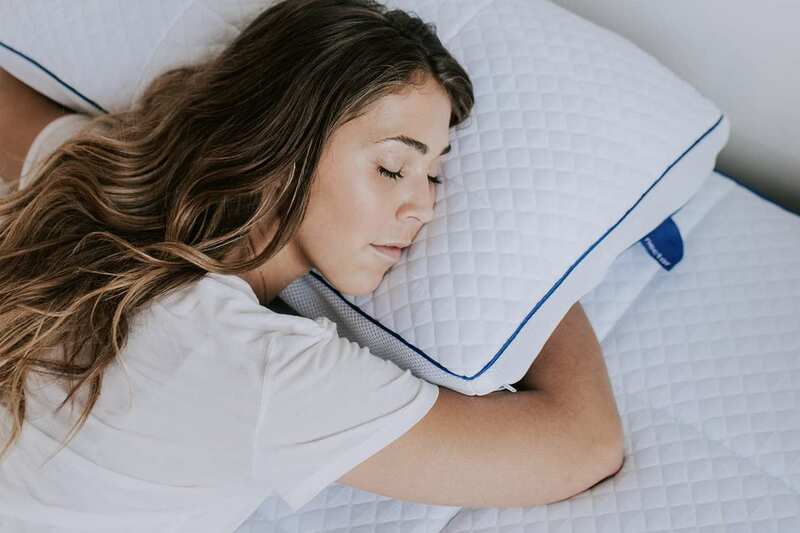 You know the importance of protecting your purchase and longterm sleep health with a mattress that includes a Forever Warranty. You shop smart and save time. Rather than wasting energy going store to store, we'll ship your new mattress to your home - for free. After sleeping on their Nectar, the two most common words our customers use in their 30-day feedback surveys are “love” and “need”. Nectar was designed with both ultimate comfort and support in mind, and those who try out Nectar feel the perfect combination of the two. The Nectar mattress will cradle you while you sleep, transporting you to that satisfying and relaxing dreamworld your body craves. While most mattresses on the market offer only 3 layers, Nectar is comprised of 4 carefully constructed memory foam layers that make you feel like you’re sleeping on a cozy cloud. You deserve the best sleep of your life. Start your risk-free trial. Tonight.